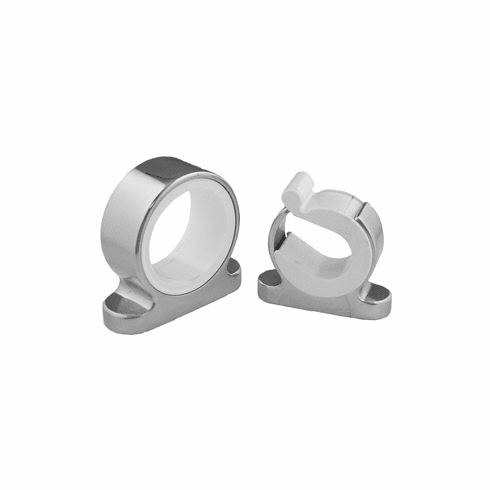 Taco Metals Single Rod Hanger - Polished Stainless Steel Miami Fishing Supply, complete selection of offshore fishing tackle, marine electronics and boat supplies. Stainless spring design securely locks rods in position and hidden installation screws make this innovative rod hanger the most beautiful. Accepts the rod butts up to 1-½" diameter. 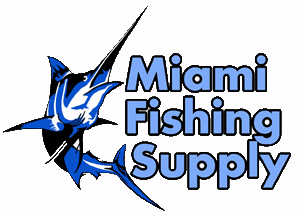 Copyright © 2012 Miami Fishing Supply, Inc. All Rights Reserved.